Inghram’s Sit N stay offers protection training. Please be aware that not any dog can be trained for protection. Protection training is left to the discretion of our master trainer, Clarke Inghram. We have found that dogs with the proper temperament for protection training tend to be breeds that have been selectively bred for this purpose. You must be aware of your own needs, your strengths and weaknesses, and you’re handling expertise, as well as the particular good and bad points of the breed of dog of which you own before considering protection training. WE TRAIN YOUR DOG TO GUARD AGAINST, AND WATCH FOR, UNWANTED OR UNEXPECTED THREATS OR HARM TO YOU AND YOUR FAMILY. We train owners to understand the driving force behind the unwanted behavior and how that behavior is being reinforced by your dog’s environment. At Inghram’s Sit ‘N Stay Dog Academy, we employ both classical and operant conditioning to change your dog’s reactions and choices. Both guard dog training and watch bark alerting tell owners of an intruder’s presence. Barking is an attempt at scaring away the intruder when they guard. 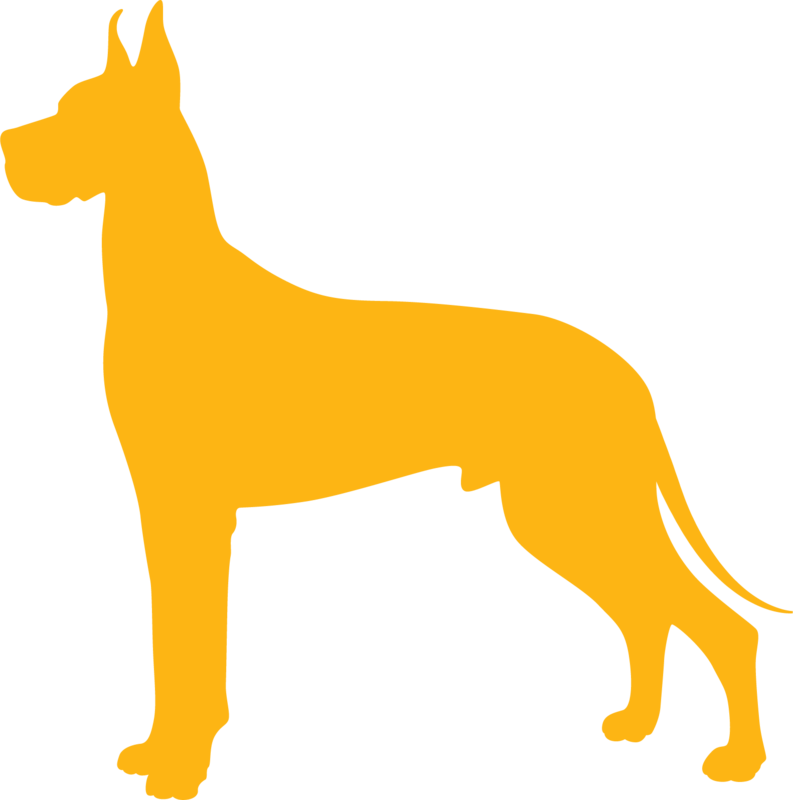 The watch guard pet’s function ends here, while a guard dog is capable of attacking or restraining the intruder when it is time to guard. One of the advantages of having a personal protection dog with you is that it makes you a much harder target for those who would harm you. A protection dog trained by Inghram’s Sit N Stay Dog Academy is subject to high levels of physical and psychological pressure to ensure that if ever the time comes that you truly look to your dog for help, he will be there for you. Mr. Inghram works with each and every dog to make sure the dog’s obedience is at the highest level possible, even under extreme pressure. Mr. Inghram’s experience is unsurpassed; Mr. Inghram has the skills necessary to produce the best protection dogs in the business! We highly recommended that you don’t attempt to train a personal protection dog on your own, due the amount of liability involved. We are accredited trainers. Before considering this training, we must not only evaluation the temperament of your dog to see if it can qualify as a guard dog, but also you must go through evaluation and training as well. If you agree to this training you must qualify, this means agreeing to a background check and providing references. This program is not suitable for some. For more information please contact us. Let's work! Give Us a call!